Leading estate agent Stafford Johnson is proud to have been awarded exclusive Membership of the prestigious Guild of Professional Estate Agents for Worthing. This appointment means that Stafford Johnson has been judged to have met or exceeded The Guild’s exacting Membership criteria, and in recognition of this achievement has been selected as its representative in Worthing, Goring by Sea & Ferring. As part of The Guild Membership, Stafford Johnson has access to innovative marketing to promote their sellers’ properties to the highest standard. They also have access to the widest possible pool of buyers – not just in Worthing but across the whole of the UK including the lucrative London market, where its properties are marketed through The Guild’s head office in Park Lane. Expert market knowledge and the traditional customer service you expect from a leading local estate agent, combined with unrivalled nationwide marketing power, means that Stafford Johnson and The Guild make a powerful and successful combination. 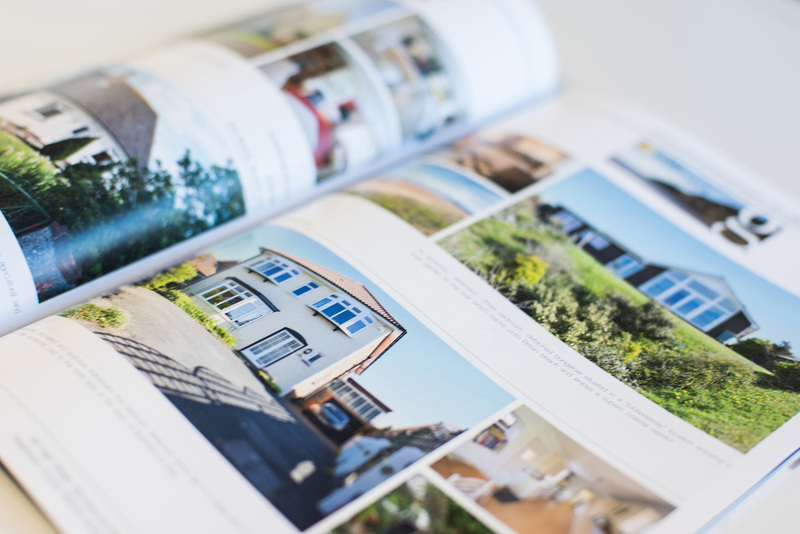 An exclusive six weekly Property Magazine, distributed regionally throughout The Guild network. Internet marketing to a worldwide audience via The Guild’s own highly rated property website, www.guildproperty.co.uk and syndicating the members’ properties to over 4000 collaborating members’ websites. 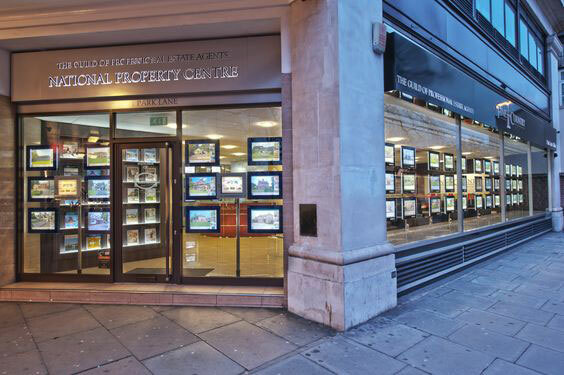 Direct, high profile access to the important and lucrative international and investment market through The Guild’s National Property Centre, located in London’s world-renowned Park Lane.